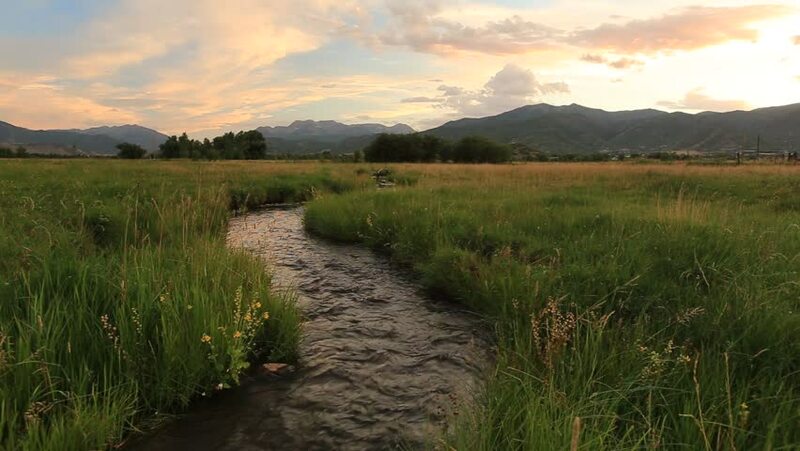 Flowing stream in a rural farm field, Utah, USA. hd00:30Dirt road in the mountains. hd00:30Plantations of oil palm tree rows are seen from above. Tropical landscape.